We believe in family values; trust, honesty, & hard-work. Here at Greeno, we take pride in our products. If you’d like more information, we’d be happy to assist you! 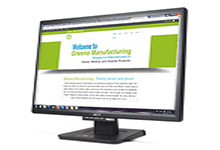 We at Greeno Manufacturing believe in honesty and integrity. Family is the most important thing to us, and we incorporate our family values into our business. We take pride in our family name and strive to keep our clients 100% satisfied with our customer service and our products. 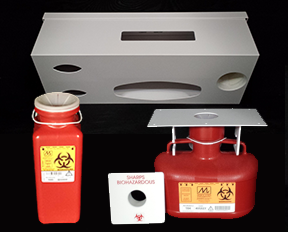 All of our products at Greeno are 100% manufactured in the USA. Our factory is located in Fresno, California, and we use nothing but best in quality when it comes to all of our products. At Greeno we believe in keeping business at home and providing jobs for people locally. After 28 years, our company is the “original” designers of these products. We are often copied, but never equaled. So, call us with your needs, we have designed over 500 products, and we can design one for you!